Song of a Carolina Ground Cricket (scroll down for explanation and additional recordings!). 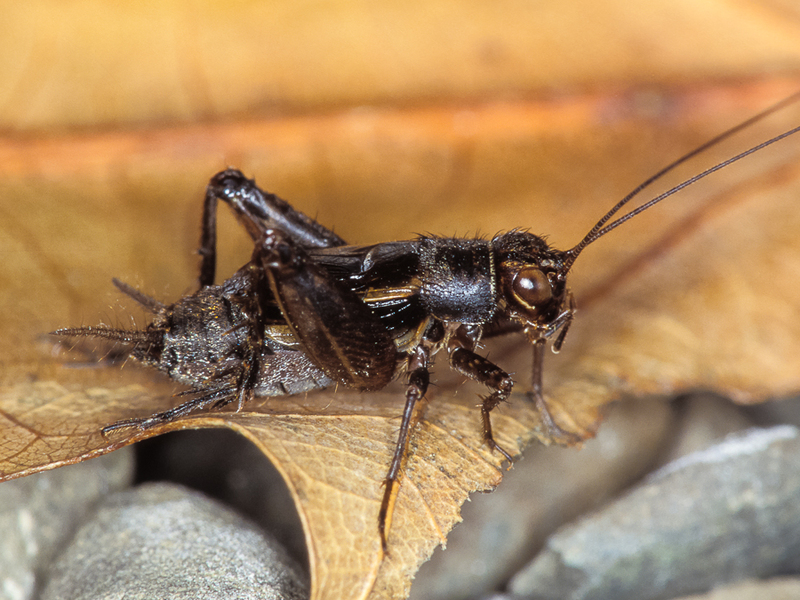 Aconstant companion to grigologists throughout our region (a grigologist is someone who studies crickets, katydids, and cicadas), the widespread Carolina Ground Cricket can be found in almost every terrestrial habitat. They are very cold tolerant and will be the last ground cricket singing as winter wraps its icy grip on the land. The song is surprisingly loud for such a small cricket, and getting a good location on a singer can be difficult. They can ofen be capured by turning over rocks or other debris in the vicinity of a singing male. Carolina Ground Crickets range over most of the United States and are absent only from the northwestern-most states; Washington, Oregon, Idaho, and Montana. Song: A rapid, buzzy trill with a stumbling or sputtering quality, as if the singer is never quite able to get on track. This wavering quality is due to slight variations in loudness as well as pulse rate. Pulses are delivered at about 50–60 per second (four or five times faster than the Allard’s Ground Cricket) with a frequency of around 6 kHz. 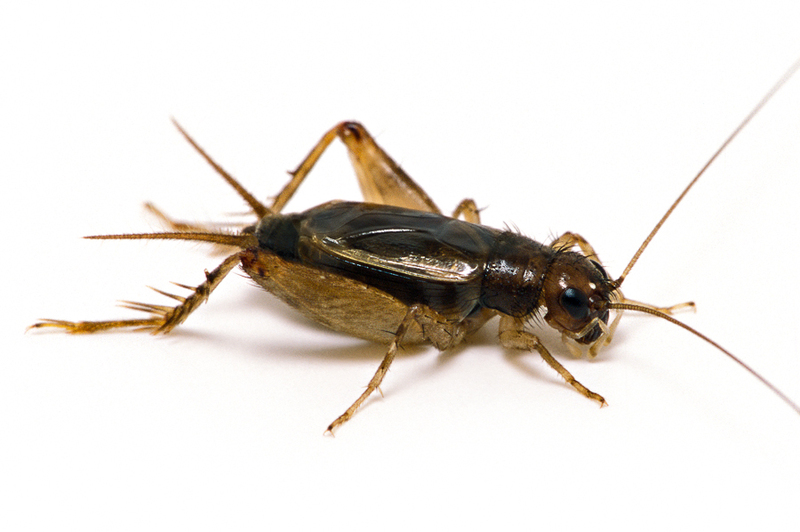 Sonogram of a Carolina Ground Cricket. © Wil Hershberger. If you dont want to connect lamictal 150 mg tablet accounts you can start..